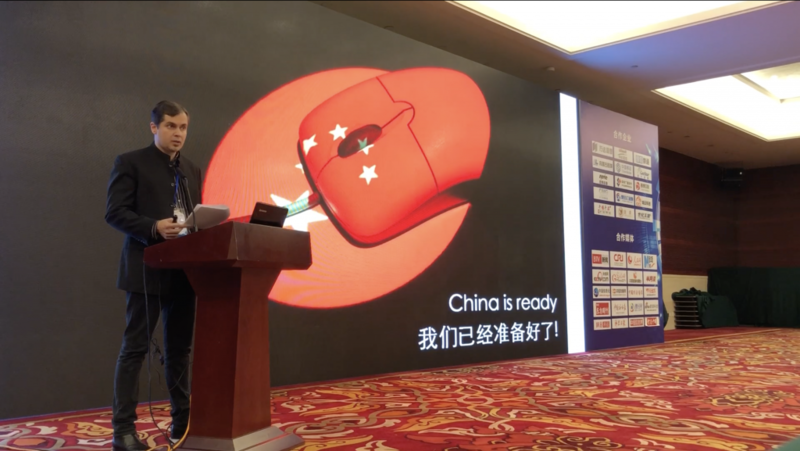 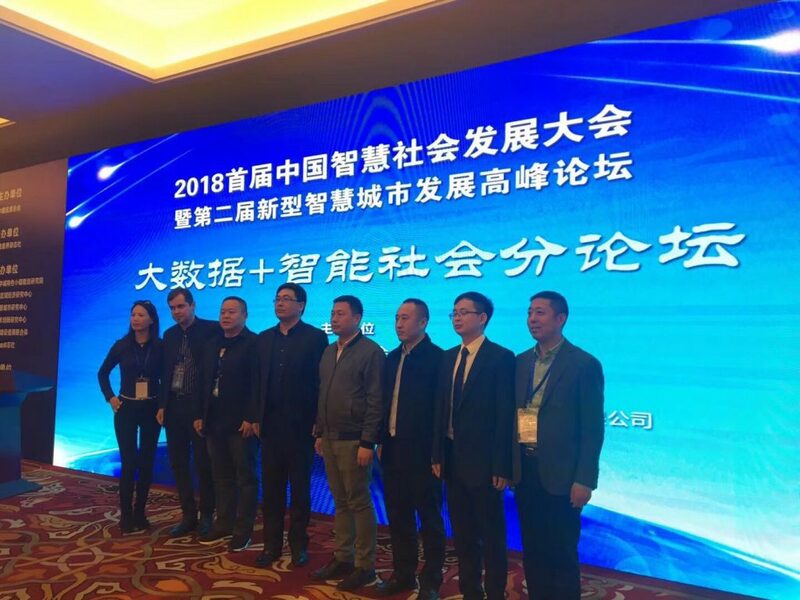 On Sunday 14th January, The Smart City congress took part in Beijing inviting Adrián Díaz Marro, head consultant of SedeenChina for a conference. 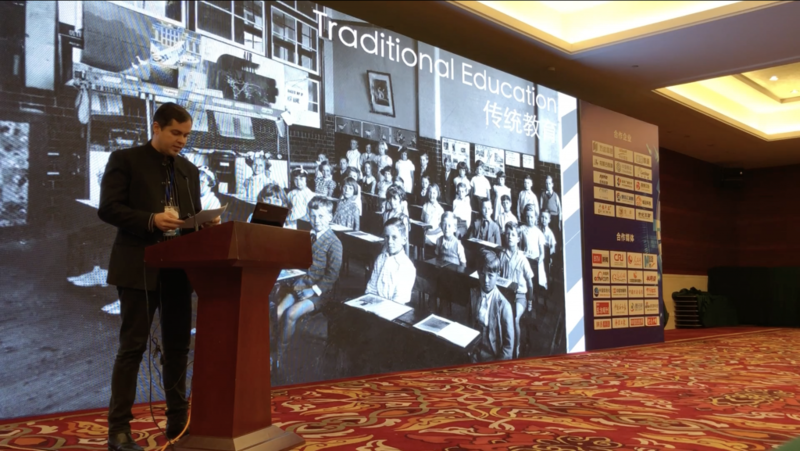 Adrián talked about “Disruptive Innovation” and explained the relevance of programs such as Made In China 2025 or Industry 4.0 in Europe to attract talent, ideas, know-how, innovation and so on. 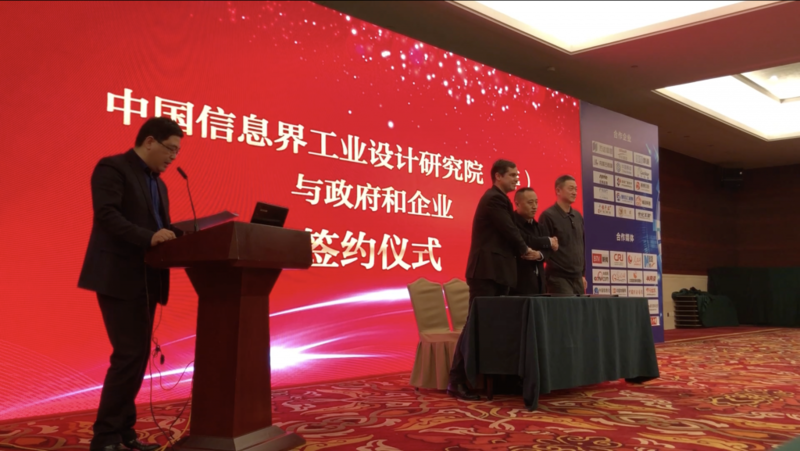 Adrián Díaz will be part of the Information, Industrial Design and Research Institute which has been created with the goal of getting foreign companies to work and research in China.